"From the beginning of my career, I've done different kind of films. But I was always told I should do only commercial films because I belong to that set up, specially when I was doing 'Mrityudand'. 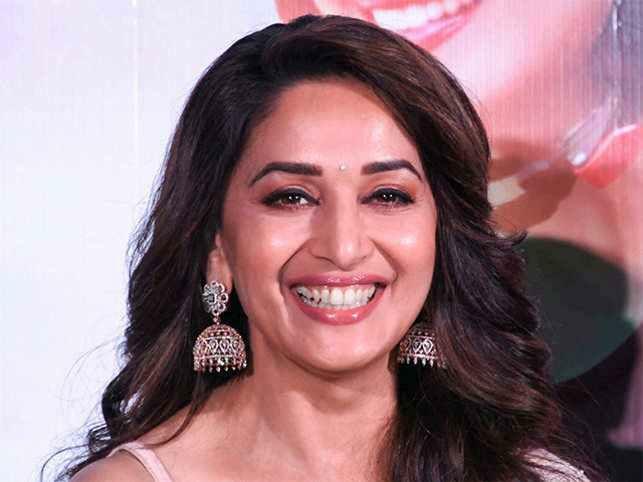 People said I cannot do an art film but I did," Madhuri told PTI.